(S0412): Lumpy Space Princess loves her lumps and she believes that men love them as well. But can her lumps attract the only eligible human boy in the land of Oo? Hell, the only human in Oo? Well, she is going to try. After a conversation with Turtle Princess, Lumpy Space Princess decides to write a memoir about how to attract men. Her guinea pig? Finn. I sometimes wonder if the writers of Adventure Time want to write a harem for their show. Finn is surrounded in princesses. He has crushes on Bubblegum Princess and Flame Princess. He maintains a weird bromance with Marceline and every other princess he saves fawns over him. Lumpy Space Princess has always been too busy thinking everyone else loves her to think about Finn. Well, she is until she starts “research” for her memoir. Lumpy Space Princess decides to seduce-no, I'm not making this up- Finn by becoming his adventure secretary. She follows Finn on his adventures and quickly discovers that she is not the hot one... but Finn is. See where I'm going with the whole “harem” bit? Lumpy Space Princess is falling for Finn just like everyone else in the land of Oo. 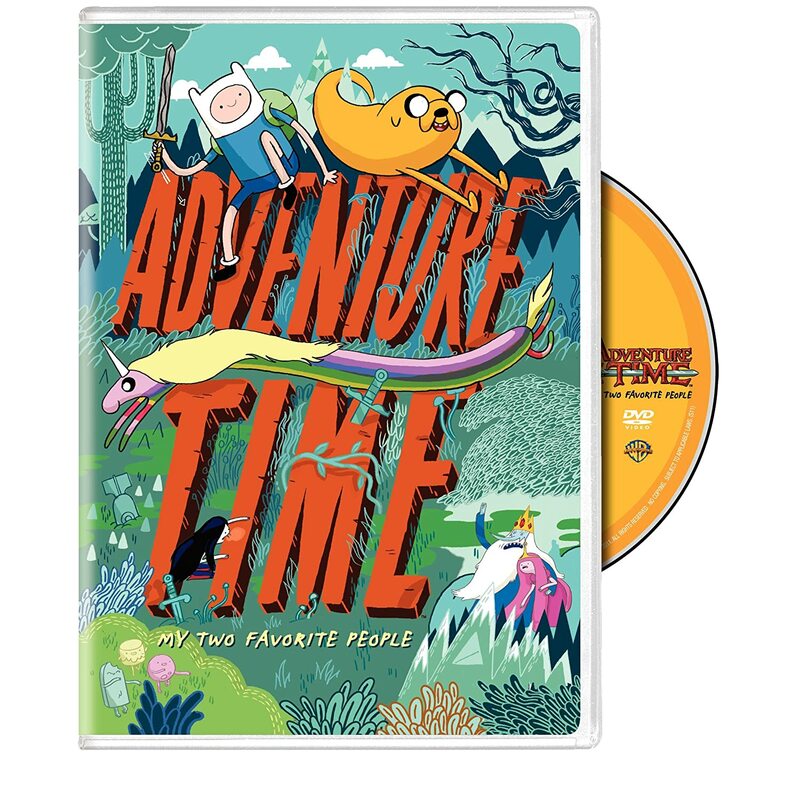 I normally praise Adventure Time for its depictions of... everything but having three female characters fawn over Finn is a little much. This is especially true when you realize that this is the only character young males are supposed to sympathize with. There are counterpoints to my analysis of this episode. Princess Bubblegum and Marceline have both saved Finn multiple times. Finn also sports a body type not usually equated to most male heroes thus making him more normal to the eyes of viewers. All I ask is that the writers calm down the sexiness and fawning. Please?